As a kid, I always wanted to learn on How to Make Money as a Kid or a Teenager in 2019, thanks to Internet, things are being changed and I can learn it using Internet. But I know, A kid is considered a kid throughout the world. And for being a kid, he (and she) is not considered (or entitled) to do anything. Especially for the purpose of earning, they are clearly said to not do (or even think of) anything instead focus on your education. But some kids are too special, are GOD-gifted with the skill, a talent they can further explore and pursue to make it beneficial for their families. What if such a kid is in your own house and you just force him/her to NOT do what he/she is up for? Would that be beneficial for you to stop him/her? Let your kid do what he (or she) is up for to get his (or her) life straighten up. Because there is no age barrier you can cross to start earning the money but you can do it in any age, and any time. 0.1 Why let a kid to earn money? 1.38 Conclusion… And over to you! Why let a kid to earn money? A kid has to be learnt the value of the money in the early-stage of his/her age. As money is the core part of the life (well, you may disagree), the earning part should be very much cleared for a kid. Having money at hand, a kid can really use it up to get his/her expenses dealt and become the hardworking lad right from the childhood. He will also become more responsible if u let developing this habit in your child. There are numerous… So numerous ways where a kid can earn quick handsome money online or offline. This post will be a full fledge guide for anyone looking for how to earn money as a teenager. And let me hop onto the list now. There are variety of benefits of freelancing, such as you don’t need to go outside and you can do it from any place you want and you can schedule your work hours yourself. 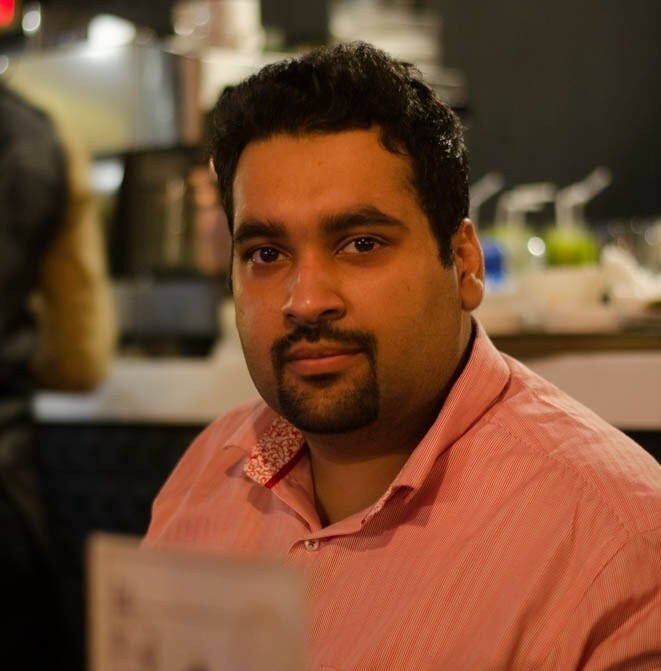 They can do some non-technical jobs easily that include voiceovers, editing of the videos, etc. Read out my guide on How to start Freelancing in 2019 to start working. A kid can sell off his/her photographs taken of the cute things around him/her using the online sites such as iStock and Fotolia. Instead of taking care of one kid in the whole night, why not gather many kids to babysit? Yup, you can do so. Get yourself noted around your neighbourhood for the kids clubbing job and enjoy the good money earned within the single night. Are you wondering to sell the fruit for free? No, it is not. Not for free. Actually, it is not to sell free but find the free fruit. Almost every house got the fruitful trees and there the kids can get those fruits with the permission of the house owners. That can become one profitable business for the kids to sell the puppies. Get the puppies as gift or buy first, and you can easily sell them off in the neighbourhood and around the circle of your kids’ friends. For such events when the whole family is out, one wants the trusting person to take care of their home during their absence. For that, the kids are the best to take the responsibility of their house. The home sit can be for the whole complete day or just for keeping the check time to time while the family is out for a day or number of days. This is a good way to make money from home as a kid. This is one easy job the kids can handle, wash the windows from houses, and the restaurants. But this is really not for the very little-aged kids but suitable for the teens. Books are often get torn, the binding is off, and wrap is needed to protect them. And it can be the enjoyable job for the kids to perform. Watering the lawn, and the flowers one or two time in a day and the kids can happily do this job in their neighbourhood. Spiders are taken as the pet and people do take great interest in keeping them. Kids can get them off the jungles (beware of the poisonous ones), raise them, and sell around your neighbourhood. You can find the good and unique rocks from your nearby hilly areas, right? And those rocks can be sold easily to the interested people. Old and used stuff that are no more in the need, the kids can be the solid sellers for them. As the winter is reaching fast, the demand of the firewood is ever-increasing day by day. So, the kids can definitely help with finding and chopping the firewood and store to sell later during the winter season. Just like the used stuff, you can even list them up on Craigslist the be sold online. This can be the fun activity for the kids too. Rabbits are the immediate eye-catchers and the kids selling them, you can expect the quick and final deal. Having the good video games with you either for Playstation or the computers? And do have the good friends’ circle who know you got the good range of video games? Then ask your friends you are renting them out for a day or a week and cash out against your good collection of the video games. As the kid, you can get the job of feeding the animals such as cows, hens, goats, fishes, and more. The kids can enjoy the holiday events by selling the water, having the lemonade stall, and candies to facilitate the attendees. Having the sports day at school, halloween party, or something else being celebrated at the school? Get the gears out for other kids to make some easy sales. For the kids, they can set up a stall outside the homes to offer the fresh lemonade. Same as lemonade, the hot chocolate can be the good idea to to have a good sale. It could become the good income source, and can be done especially in the parks and during the special local events where the kids are engaged. With face painting, the cartoon or any such art can be drawn on kids’ faces. You can use your yards (front or back yard) to organize the puppet show and invite the kids from your neighbourhood to come over to see the show against a small fee. If you are trying to know how to make money fast as a kid. 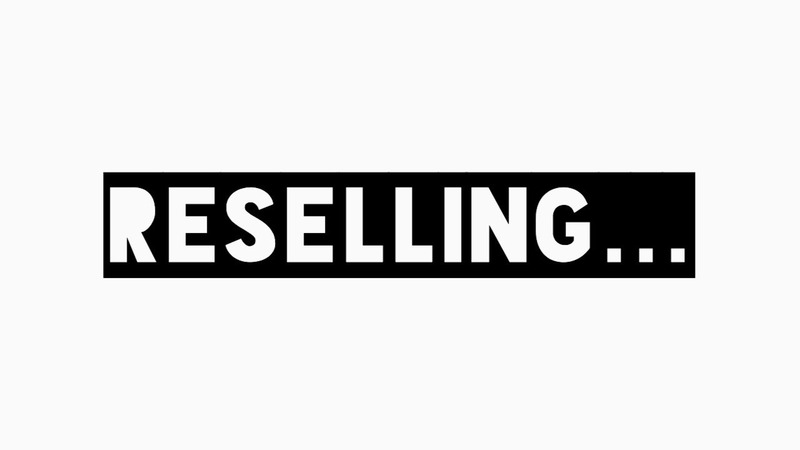 Reselling can be one of the best ways to do it. All you have to do is to buy a particular product or service from someone at cheap price and then re-sell it to someone else who is exactly looking for that product or service at slightly higher rates and earn money. The garage sell is the quicker way to sell off the unwanted stuff, and that too very quickly. Keep the rates lower to push for more sales and you end up having sold almost all of ‘em and you can make good money as a teenager through this method. It is again the good and easy job for the kids to water the plants. You can find such work around your neighbourhood to keep the plants watered when they are out and it would take measly few minutes to water all of the garden. For the kids, it is one good and interesting job. As most families do not trust for an older-aged person to come over to organize closets, the kids can be trusting from the neighbours. Help spreading this offer around your circle you are up for this to help anyone in the locality to organize their closets. Doors painting can be a good habit for kids. It is relatively easy job than painting the roofs and the ceilings for a kid. Just like the doors, wooden fence painting is most suitable for the kids to paint all of the fence securing the house. You can try to start your brand with Facebook page or instagram or twitter and use it to earn and sell many things online. People earn huge from Facebook, Youtube and all social media channels. For instance, there are numerous ways you can use to earn from instagram alone. Teens do it, why don’t you? 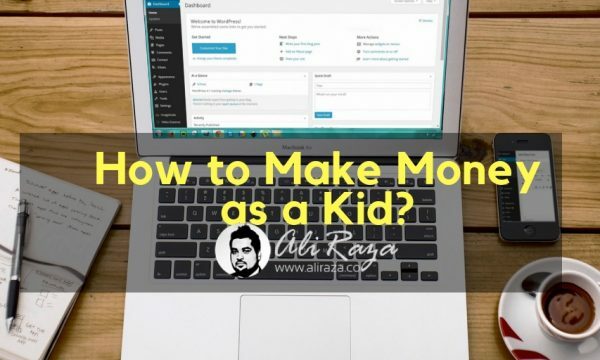 How to make money as a kid online can be really easy if you can become a social media manager online for different companies and earn through it. If you browse freelancing websites, you will see ample of gigs where people are selling this a service where they manage your companies Social media accounts for a certain amount of money every month. Conclusion… And over to you! Do you urge your kids to be money-conscious? Even when I was a kid, I also researched a lot on How to make a lot of money as a teenager some efforts failed but i got success in some tasks too. Remember the fact, money does not look at the age but the determination. I have tried to discuss some money making ways which requires no investment at all, in case if you are too curious about taking risks. So, are you going to let your kid to choose any of the following money idea (even for the testing purpose)? Any other ideas you got, please share into the comments! Whats your take, do you want me to? Most of these are not feasible for the kids living in a country like Pakistan, where parents do not give that much liberty to their children and most of these jobs are not required by the people living here. But, good interesting ideas. I would love to do one to earn money. I hope environment like this prevails in our society as well. Indeed very true. Hope things go positive very soon here.